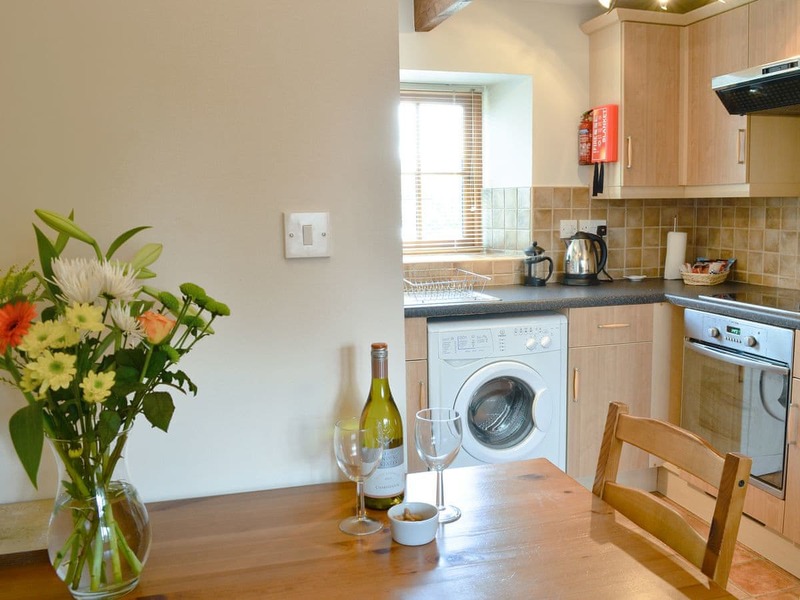 Dragonfly Three is a one bedroom self catering cottage filled with charm boasting its own enclosed private courtyard garden, and is a comfortable base as you explore the local area. 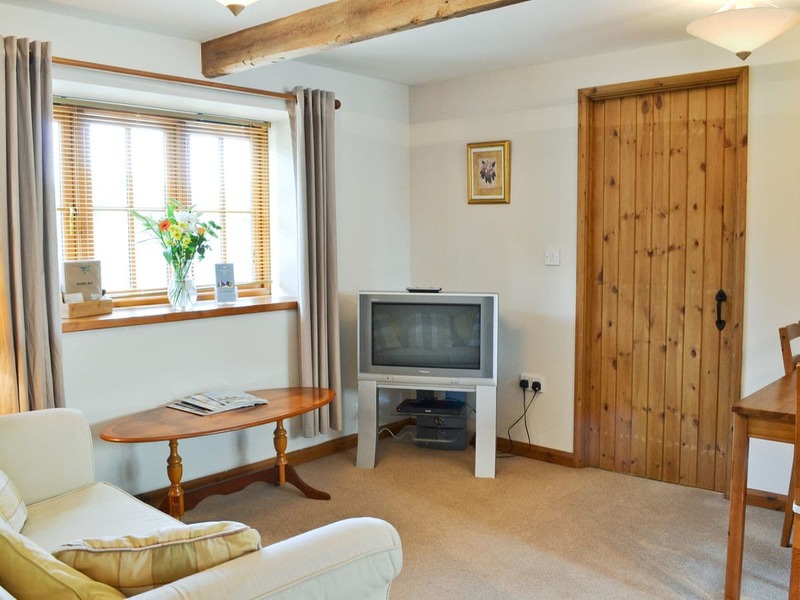 The cottage is detached from the main barn on ground level and offers a cosy cottage feel with carpeted lounge and dining area with window to the rear and opening into a fully fitted kitchen area. 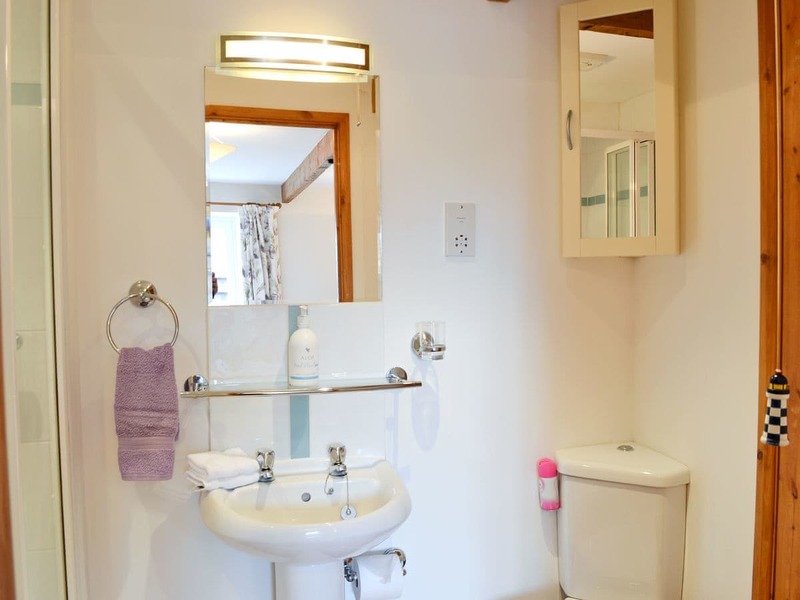 The double bedroom leads on through the lounge with a spacious en-suite shower room and French doors leading onto its own secluded patio area. 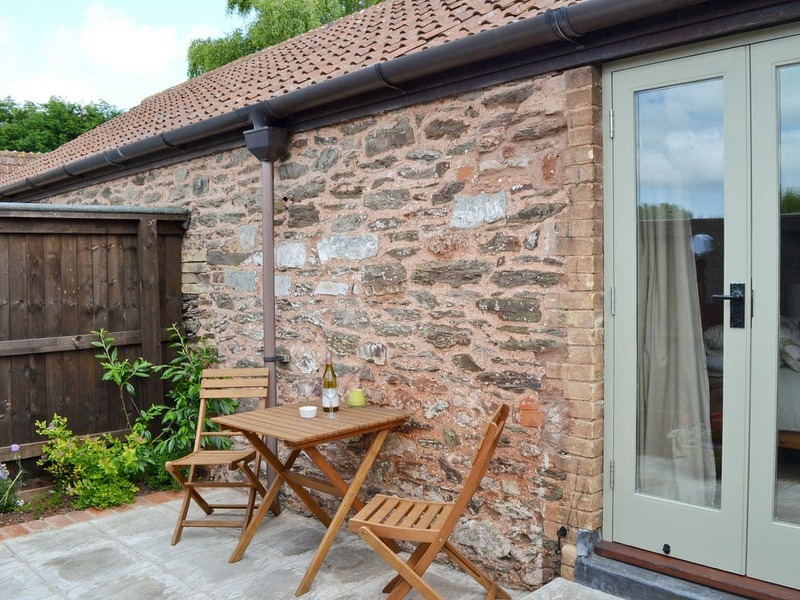 Dragonfly Barn self-catering holiday cottages are ideally located in the heart of Somerset, enabling guests to explore all that the region has to offer. 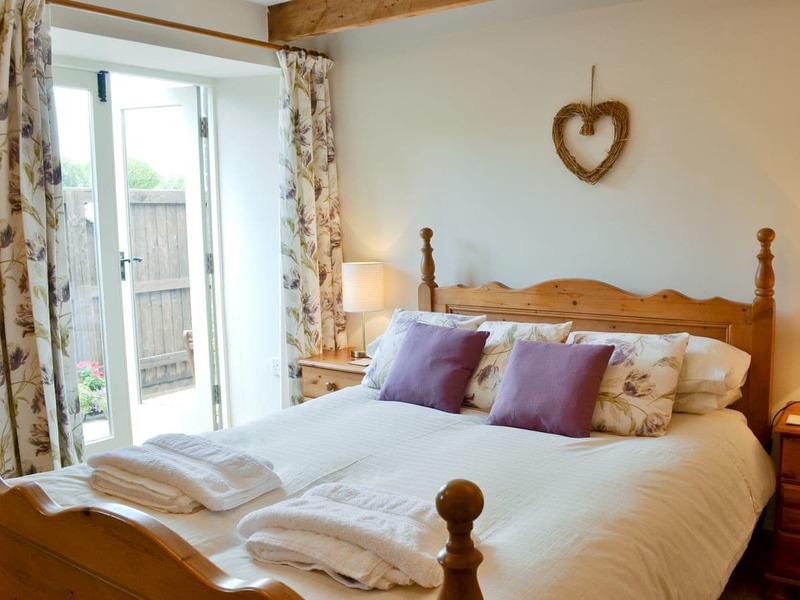 We’re located in the small Somerset village of North Newton, just ten minutes away from the M5 and Taunton, and situated between the Somerset levels and the Quantock Hills; England’s first designated Area of Outstanding Natural Beauty. 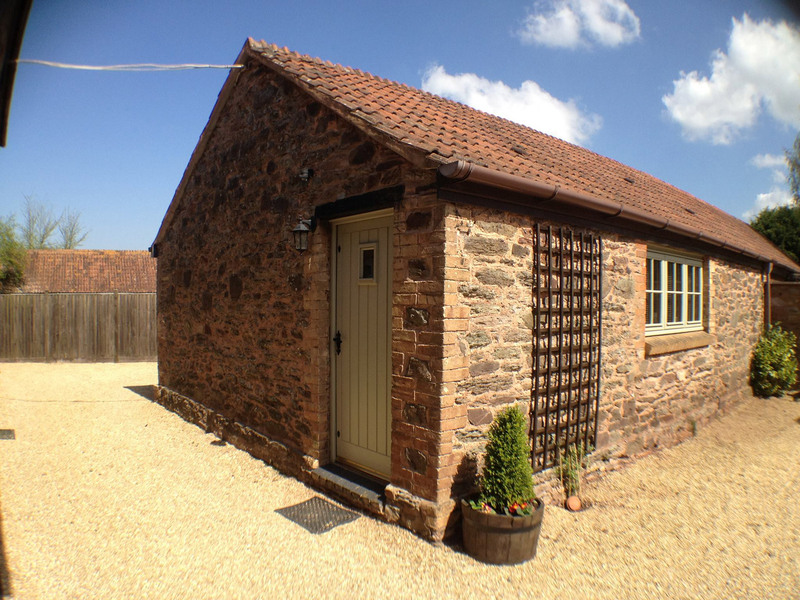 Situated within the rural village of North Newton, Dragonfly Barn offers affordable self catering accommodation in the heart of Somerset. 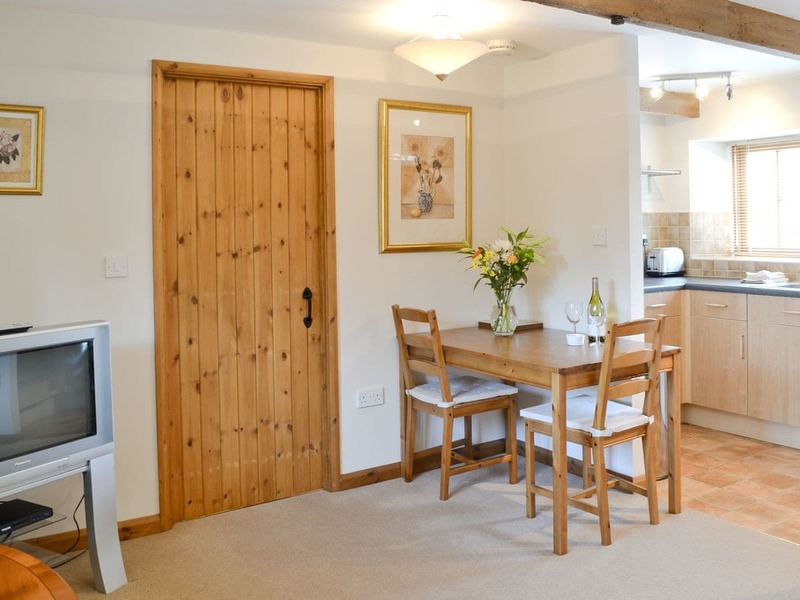 Dragonfly Barn is a charming barn conversion providing three self contained holiday units; all of which have been designed and furnished to ensure our guests receive an excellent standard of comfort and convenience. For booking enquiries and availability, please email info@dragonflybarn.co.uk. 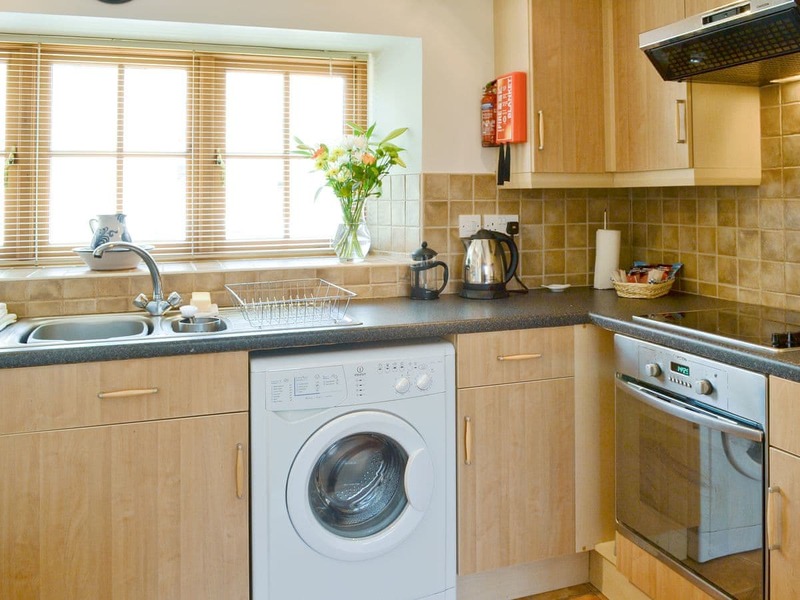 You can also check availability and book online at cottages.com.